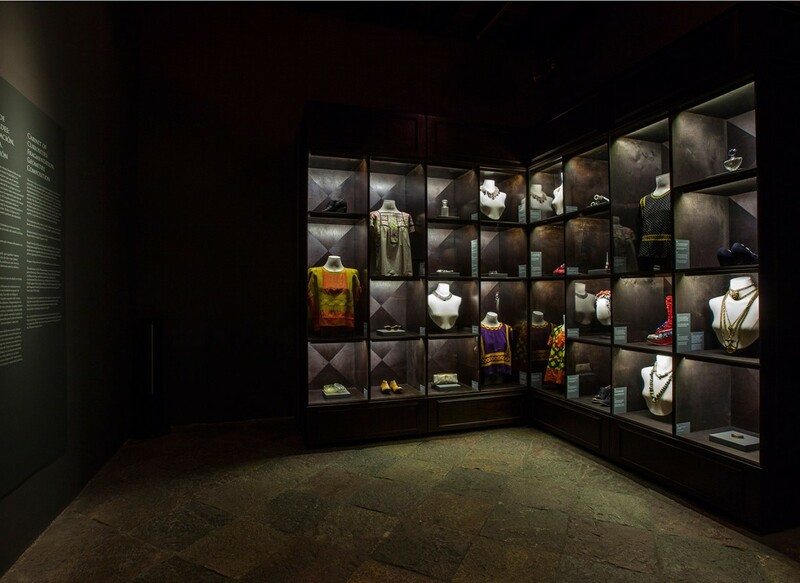 ​This was the first exhibition to ever display the garments of Frida Kahlo. 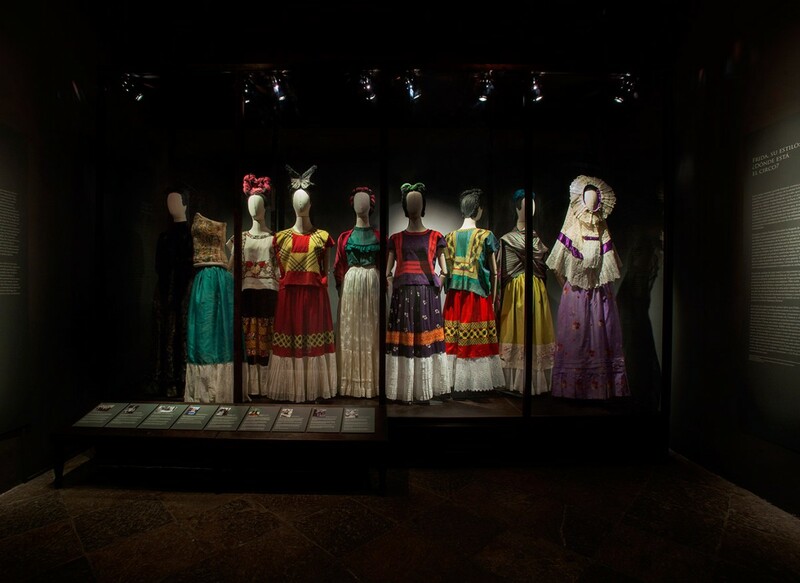 The curator explores the way Frida constructed her identity through her wardrobe in regards to both her ethnicity and disability. 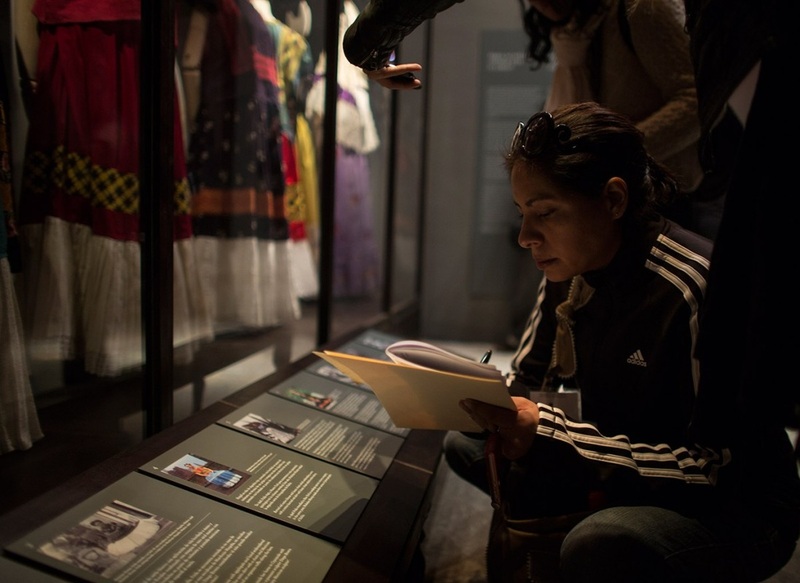 ​I assisted the curator, Circe Henestrosa, in the research for the bilingual captions, panel text and catalogue for the exhibition. I also co-ordinated communication between our collaborators in London, Mexico and Singapore.